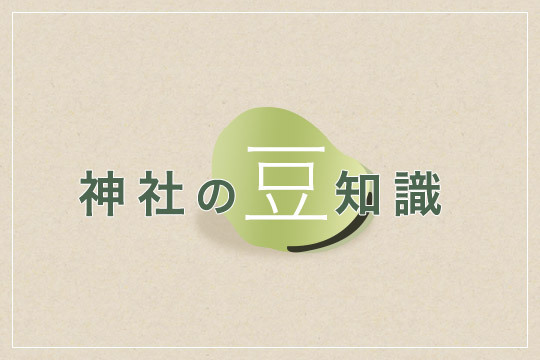 A legend says that a thousand three hundred years ago Two fishermen brothers (Hamanari, Takenari, HINOKUMA) found a Kannon (Godess of Mercy) statuette caught in a fishing-net in the Sumida River on March 18 (May 18 by the solar calendar) . A wealthy landlord Hajinomatsuchi heard about deliverred an impassioned sermon about the buddha. 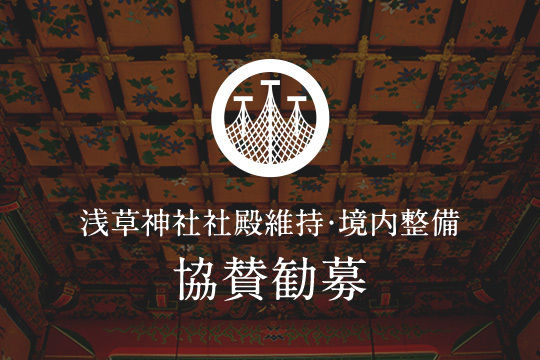 Greatly impressed, Hamanari and Takenari converted to the buddhist faith. The Kannon statue was consecrated in a small temple by the landlord and the brother During the Kamakura period during the reunion of the Asakusa and the revered as de found. of the devastating lives to preaching the way of Buddhism. 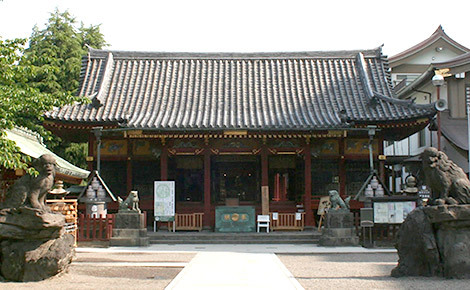 The temple, Sensouji grew and prospered together with the surronding district of Asakusa. 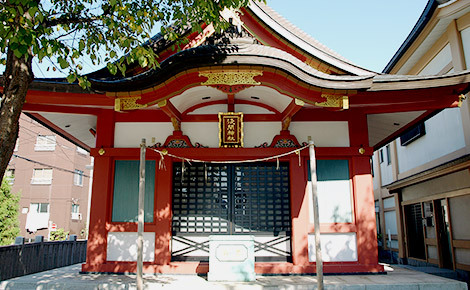 Hajinomatsuti, Hamanari, and Takenari are recegnized as the founders of Asakusa and the revered as deities. , about 800years ago, afterwards built a shrine and devoted it to toakusa. The townsfolk of Asakusa beganholding a festival to honor these three devoted men. 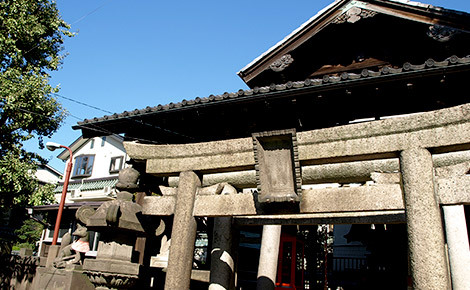 This is believed to be the origin of the Asakusa shrine. SANJA MATSURI, which is one of the Three Great Festivals of EDO (now Tokyo), is held on the third Saturday and Sunday every May by the Ujiko (inhabitants of the neighbouring community) at Asakusa Shirne (previously called "SANJA Daigongen Shrine") However, the parade of the portable shrines is primarily for the mutual amity of the Ujiko and he prosperity of the community but also enjoyed by people other than the Ujiko. 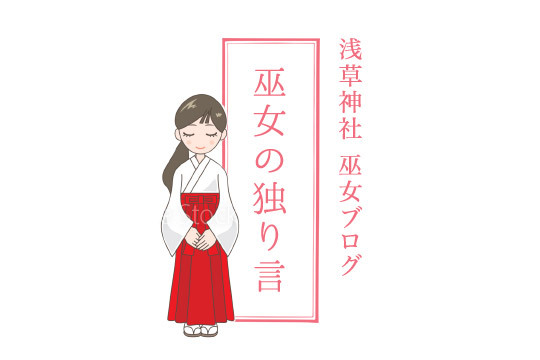 The wedding ceremony is one of the most important rites of life around the world.In the past, Japanese held wedding ceremonies in their own homes. Now they are a commercial wedding ceremony hall, at a hotel, or a famous shrine. There are varios styles of ceremonies from Buddhist to Christian, ceremonies in the presence of friend as witnesses, and other new styles. The Shinto style ceremony is also a very popular form in Japan.It is deposited at a shrine by a Shinto priest. there is religious significance to the Shinto ceremony, it has greater meaning as an observance of Japanese customs and manners. 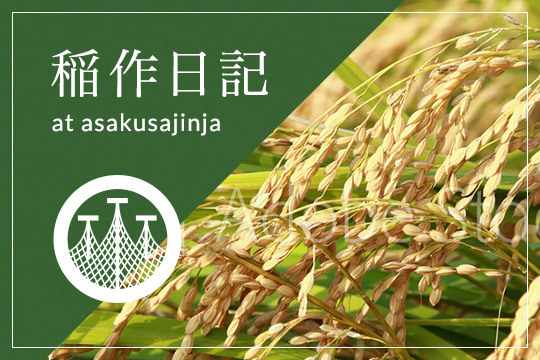 Copyright ASAKUSAJINJA. All Rights Reserved.